The items listed below are all described in the book Successful Business Analysis Consulting by Karl Wiegers. All items are © 2019 by Karl Wiegers. You are welcome to download these items and modify them for your personal use only. They may not be licensed, sold, posted on public websites, or shared on social media platforms without explicit permission from the copyright holder. 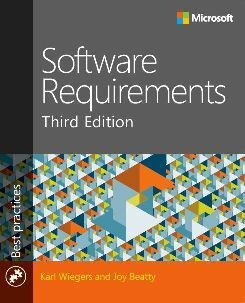 Books Mentioned in "Successful Business Analysis Consulting"
Flawless Consulting, 3rd Edition by Peter Block is a classic text for both independent consultants and those who provide consulting services within an organization. 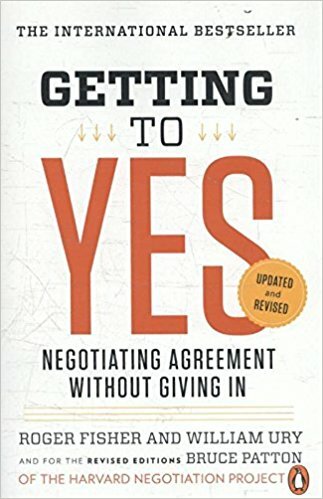 Getting to Yes by Roger Fisher, William Ury, and Bruce Patton provides excellent advice on how to successfully negotiate from an understanding of each party's interests, rather than by defending immovable positions. 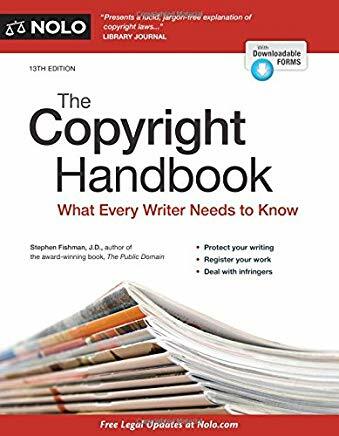 The Copyright Handbook: What Every Writer Needs to Know by Stephen Fishman is a comprehensive guide to copyright issues for intellectual property: notices, registration, ownership, fair use, protections, infringement, permissions, and more. 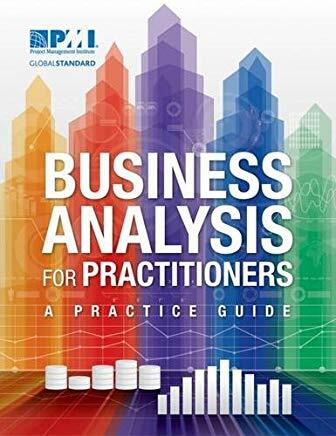 A Guide to the Business Analysis Body of Knowledge (BABOK Guide), 3rd Edition presents the IIBA's recommendations for effective BA practices. Understanding this body of knowledge is essential for anyone seeking to obtain a professional certification from the IIBA. Business Analysis for Practitioners: A Practice Guide from the Project Management Institute summarizes PMI's view of the tasks, responsiblities, skills, and knowledge required for someone to function as an effective business analyst. 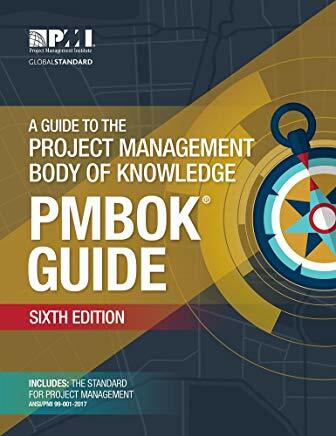 A Guide to the Project Management Body of Knowledge (PMBOK Guide), 6th Edition from the Project Management Institute is a definitive resources for project managers in any field. Mastering this body of knowledge is essential for anyone seeking professional certification from PMI. 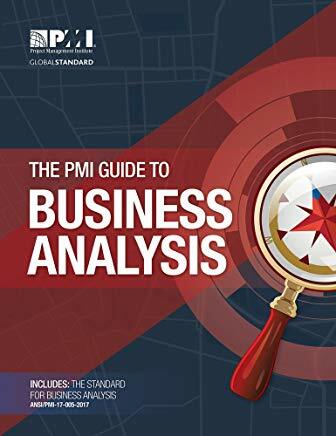 The PMI Guide to Business Analysis from the Project Management Institute shows how PM and BA activities intertwine. Complementing other PMI standards, it is a valuable resource for business analysis on project, program, and portfolio management. 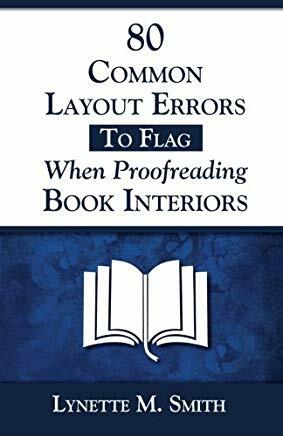 80 Common Layout Errors to Flag When Proofreading Book Interiors by Lynette M. Smith is a small but effective guide for anyone who wishes to create professional-looking layouts for self-published works. 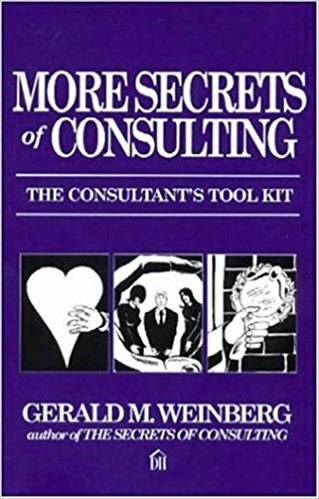 The Secrets of Consulting by Gerald M. Weinberg (Dorset House, 1985) provides countless tips on how to think about being an effective consultant, from one of the most experienced consultants and authors in the software industry. 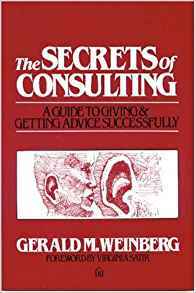 More Secrets of Consulting by Gerald M. Weinberg (Dorset House, 2002) is a second collection of guidance and wisdom from a highly respected consultant. 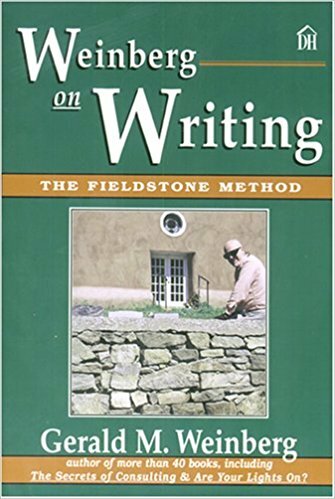 Weinberg on Writing: The Fieldstone Method by Gerald M. Weinberg (Dorset House, 2005) describes a technique for tackling a writing project by collecting and building on key insights, stories, and quotes. 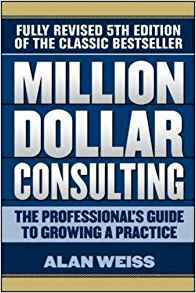 Million Dollar Consulting by Alan Weiss (McGraw-Hill, 2016) presents no-nonsense guidance on how to establish your consulting practice and make it flourish. 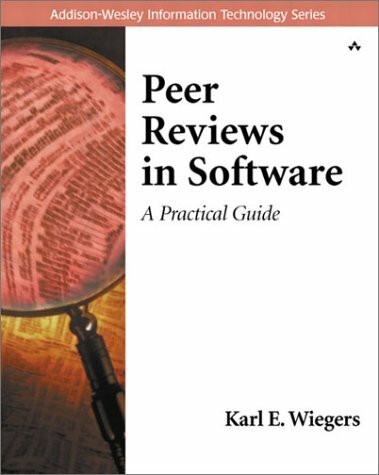 Weiss's books contain many great ideas, written in a fast-paced and conversational style. Money Talks by Alan Weiss (McGraw-Hill, 1998) discusses the synergy between consulting, writing, and speaking, showing ways to increase revenue and opportunities by tying these activities together. 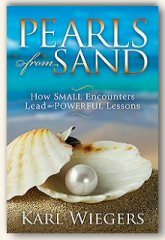 It contains many excellent tips for professional speakers and trainers.